Support offered for PC's, iPads, TV's and everything in-between. Tune-ups are available both site OR remote and include malware removal, software updates and top tier recommend programs. Consultation on electronic purchases, installation and pick-up/delivery also available. Email or call for appointment and for rate information. No travel time charged within White Rock/South Surrey area. 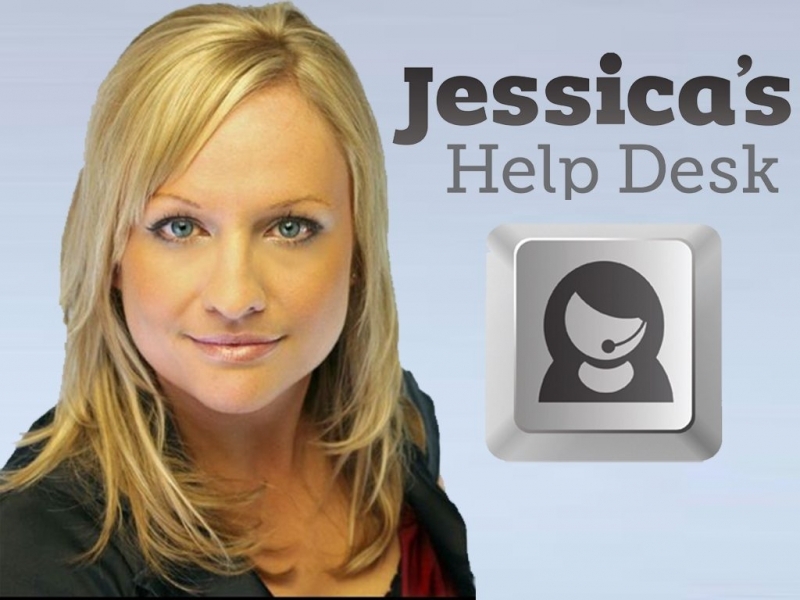 Jessica’s Help Desk is here to help with all your technical needs.